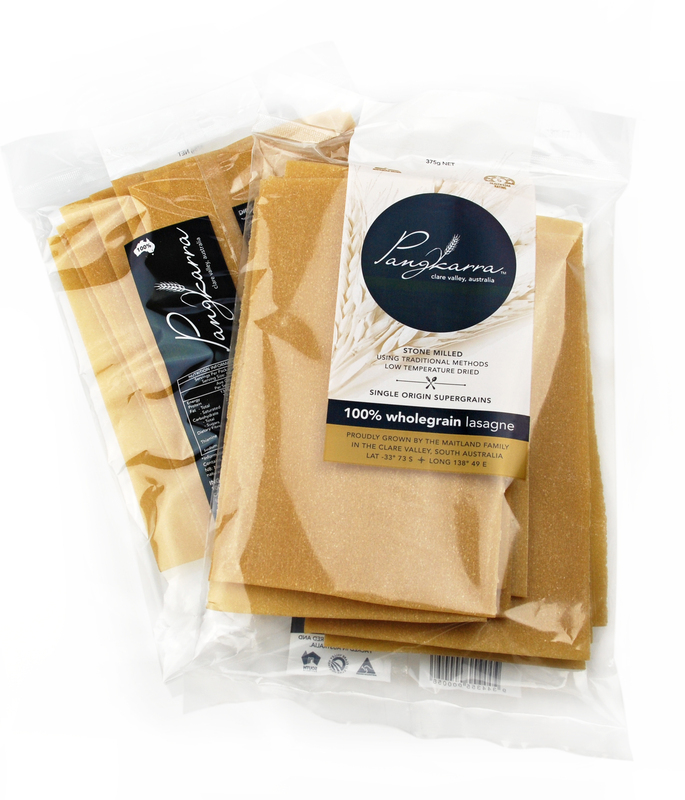 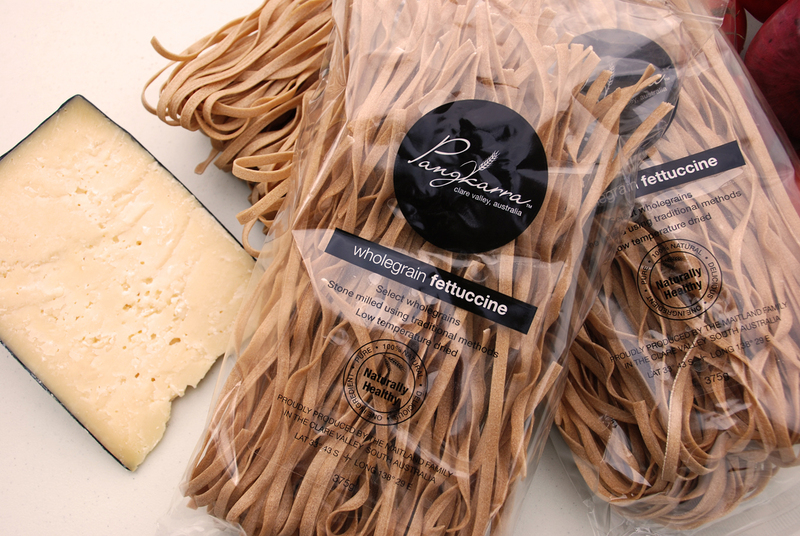 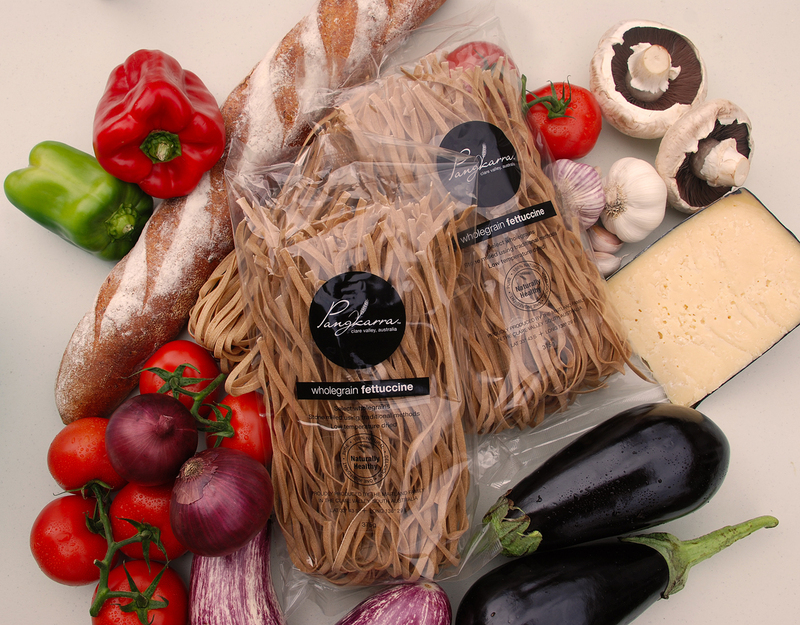 We are proud to offer you a selection of delicious wholegrain dry pasta, made from select durum grain. 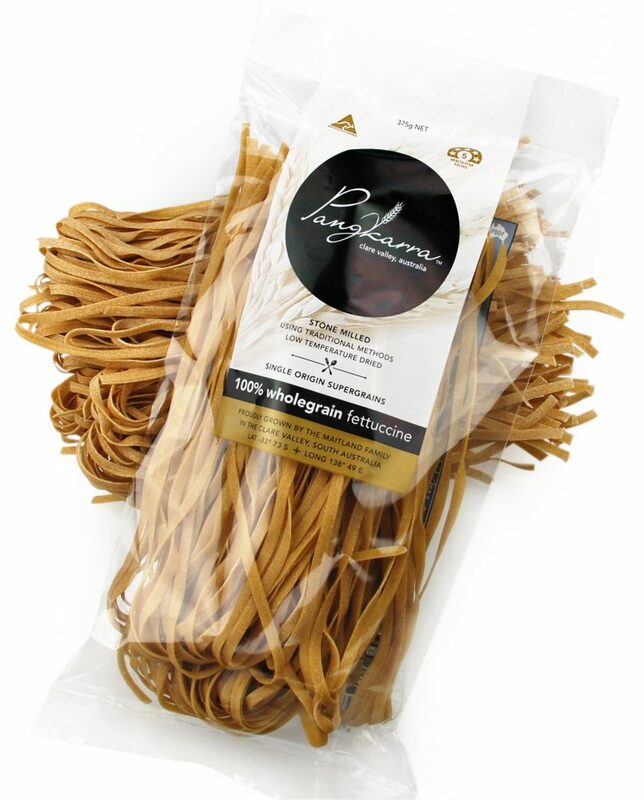 Pasta is one of the most popular, versatile and nutritious foods in the world. 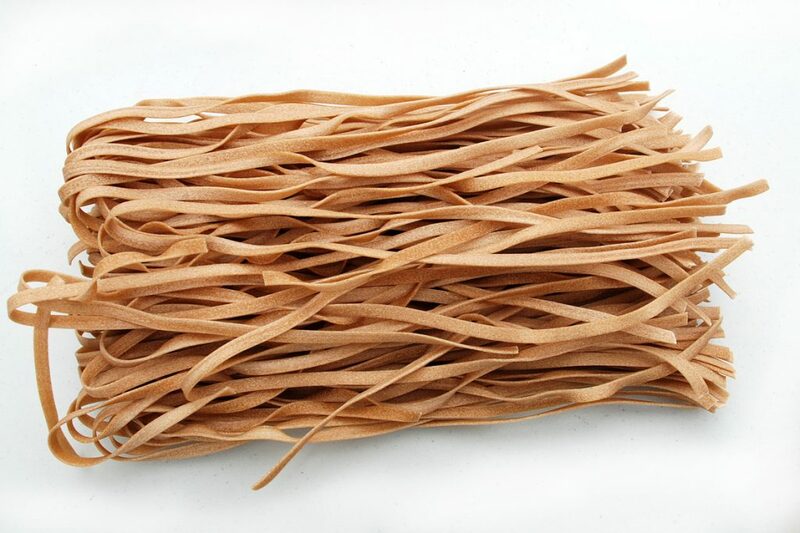 However, for years, the perception has been that pasta is heavy, carbohydrate-rich and high in fat. 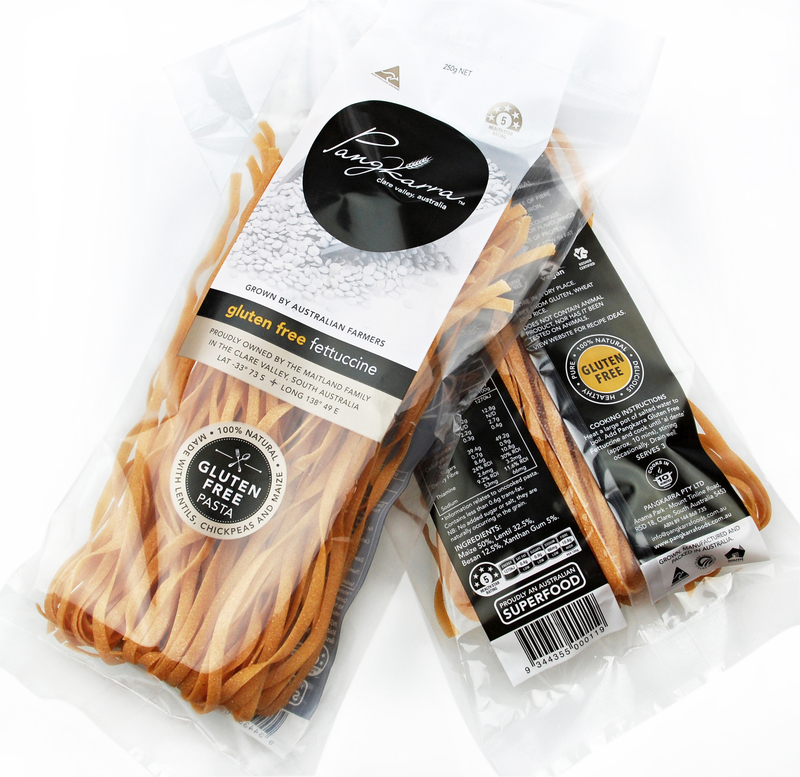 This perception is now changing as consumers are becoming more aware of the health and taste benefits of pasta. 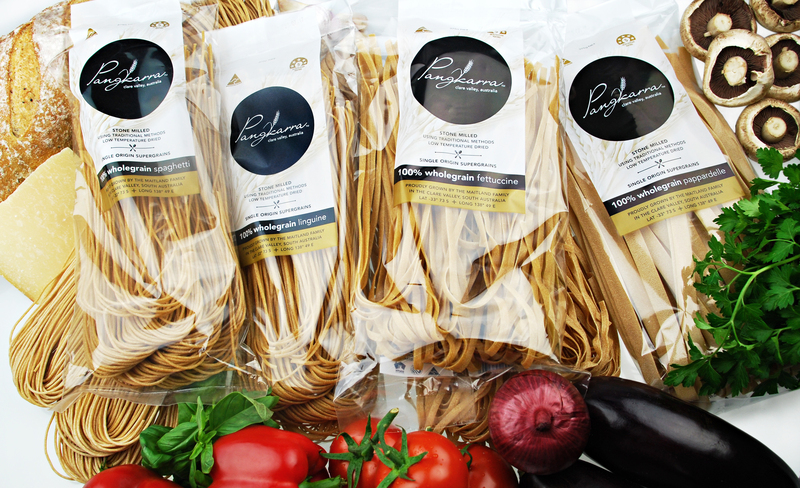 The reality is that pasta is an excellent low fat, high protein source that is convenient and nutritional. 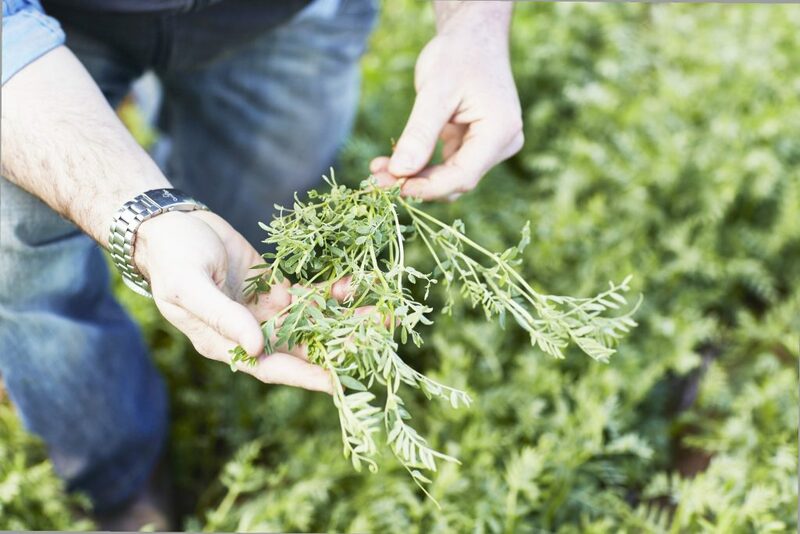 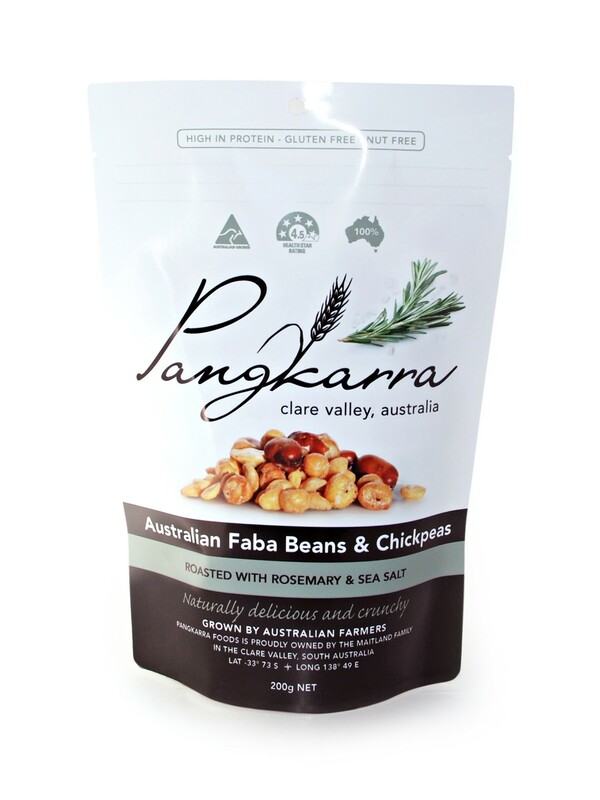 Pangkarra is proudly owned by the Maitland Family, in the Clare Valley, South Australia. 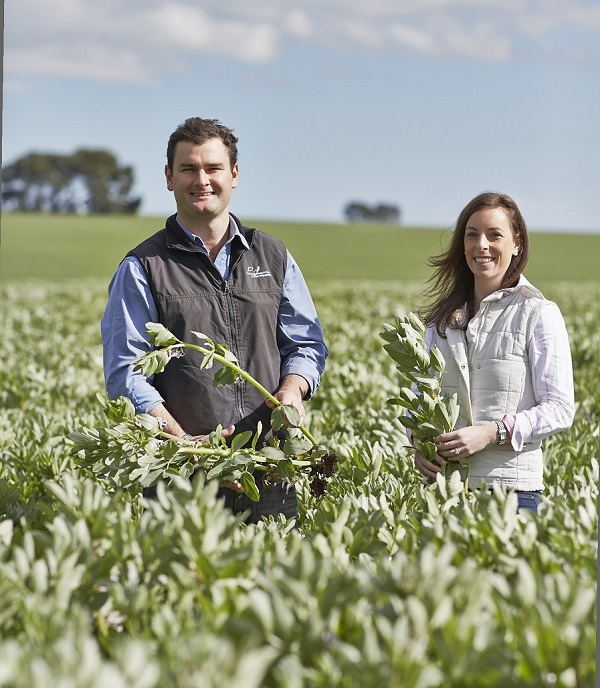 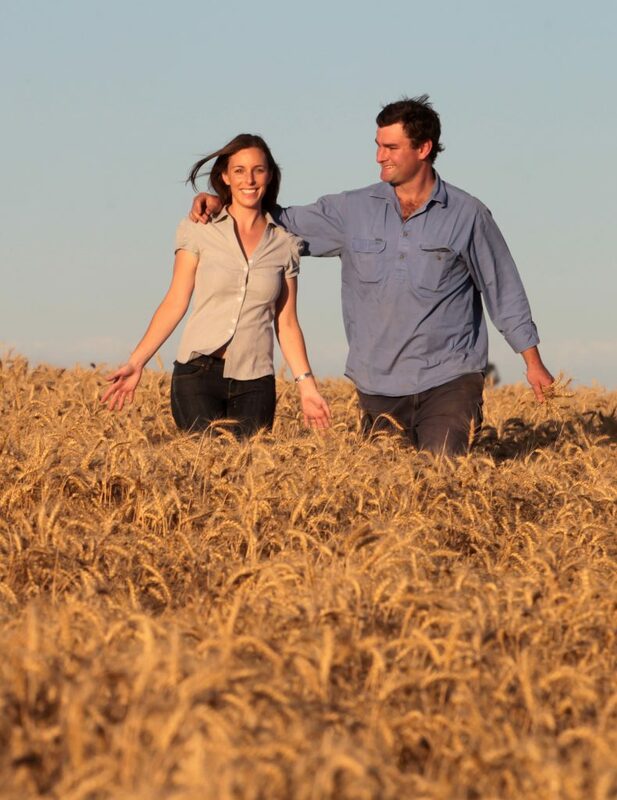 For five generations they have produced quality cereals and legumes, as well as export hay. 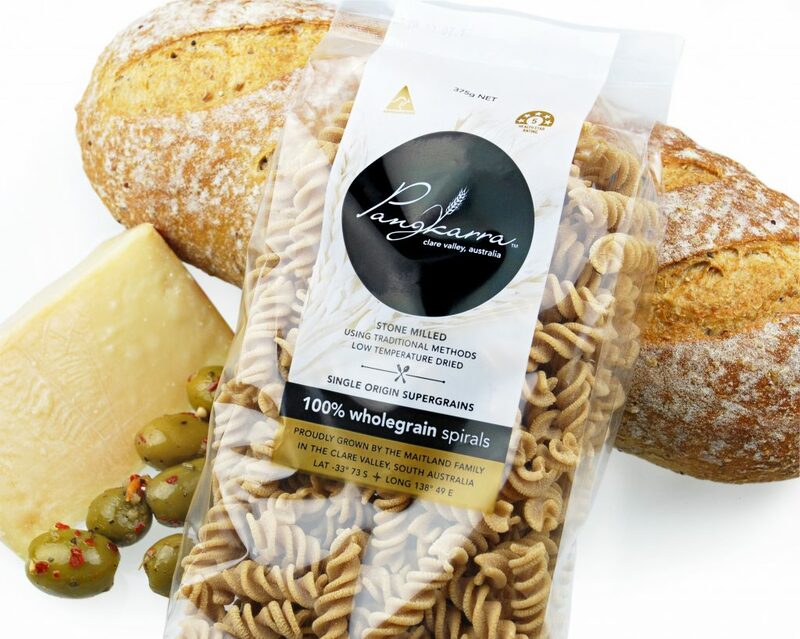 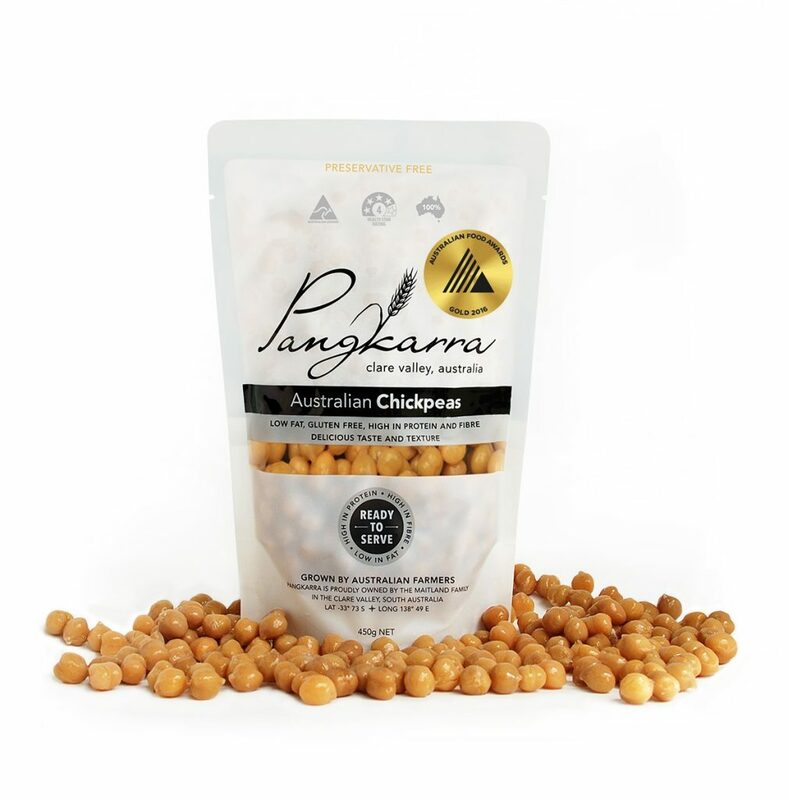 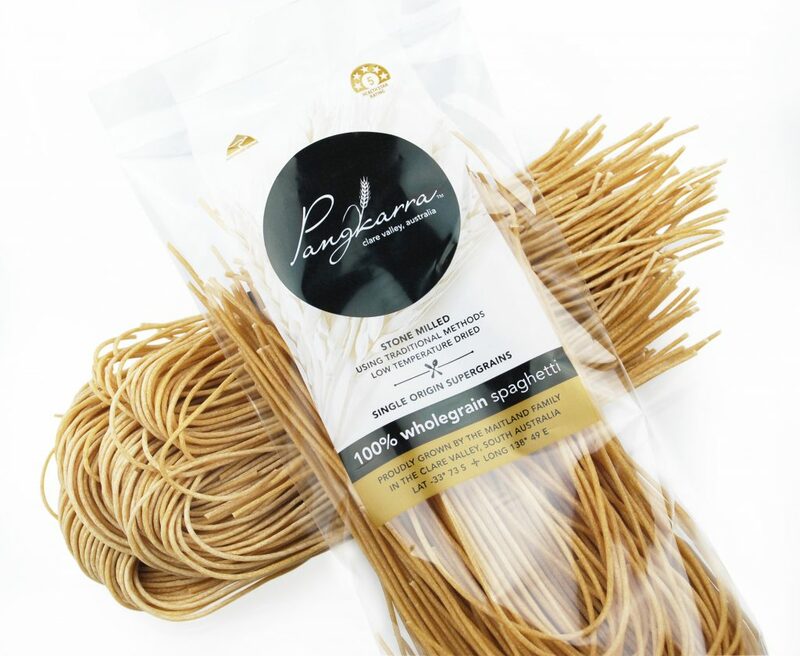 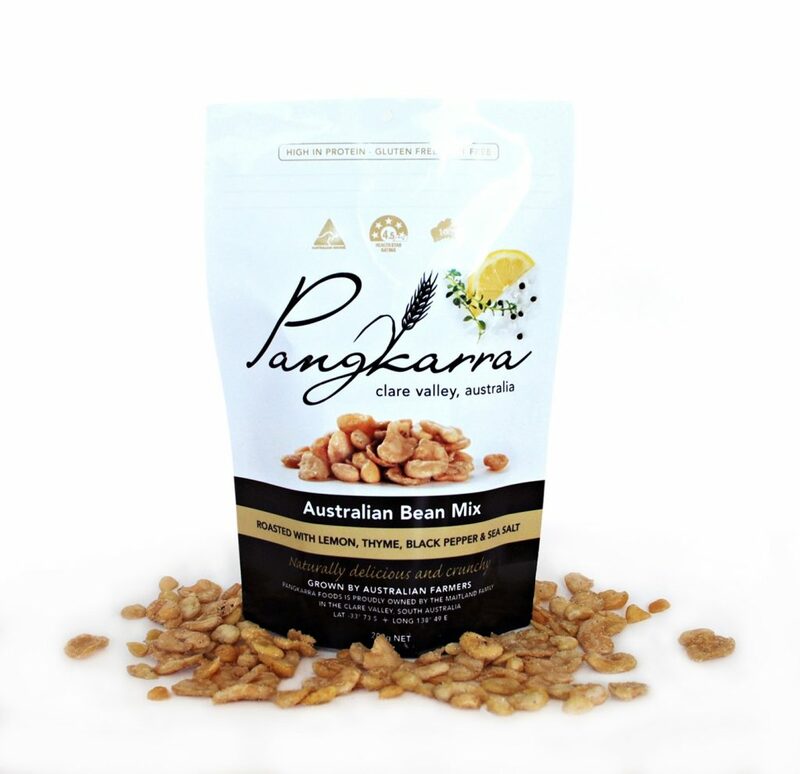 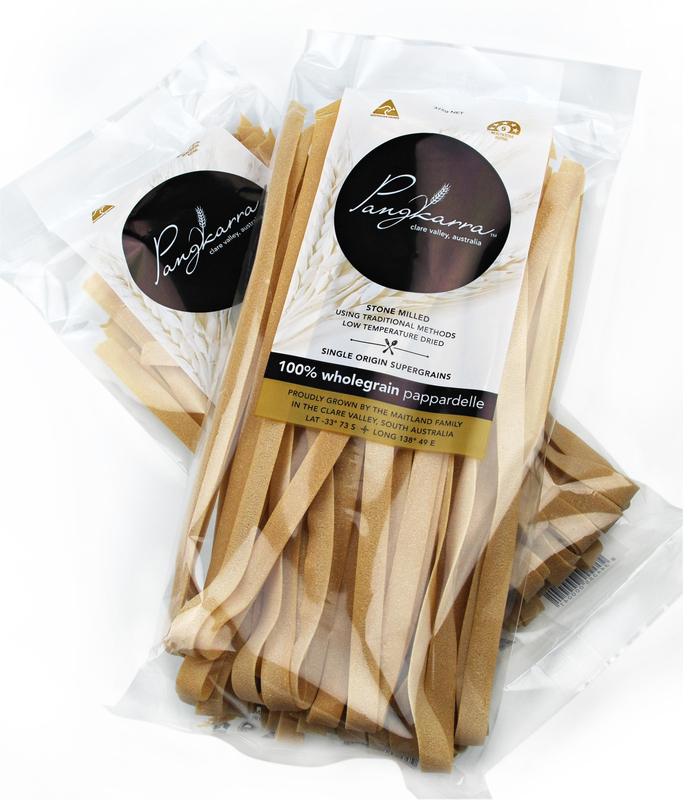 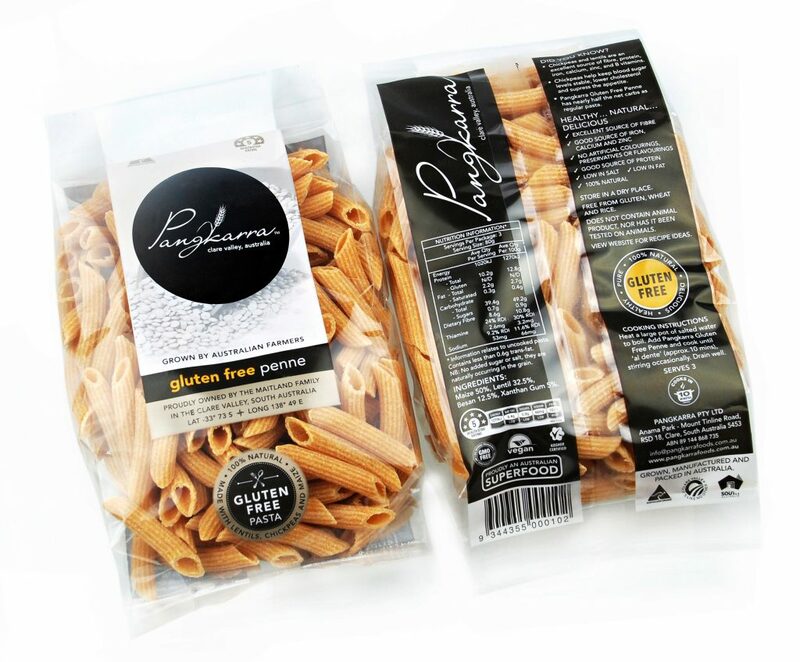 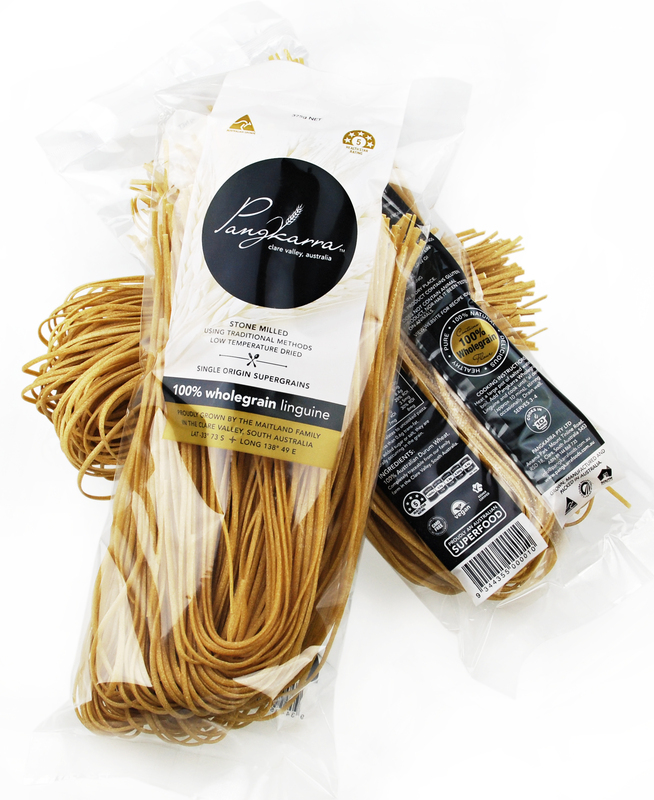 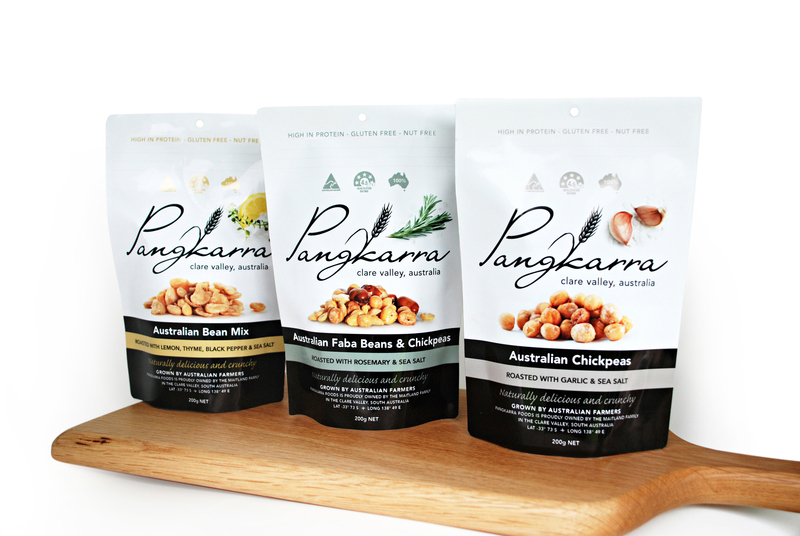 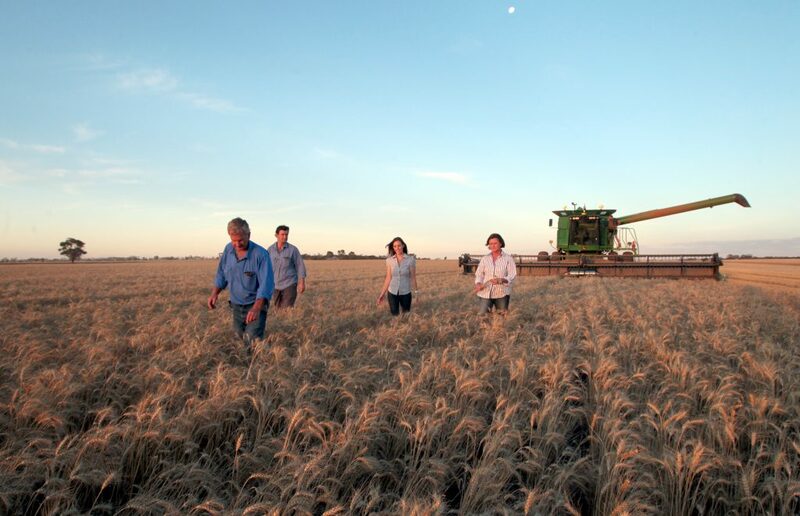 Pangkarra pasta is made from 100% durum wheat grown on their farm using sustainable farming techniques incorporating organic fertilisers. 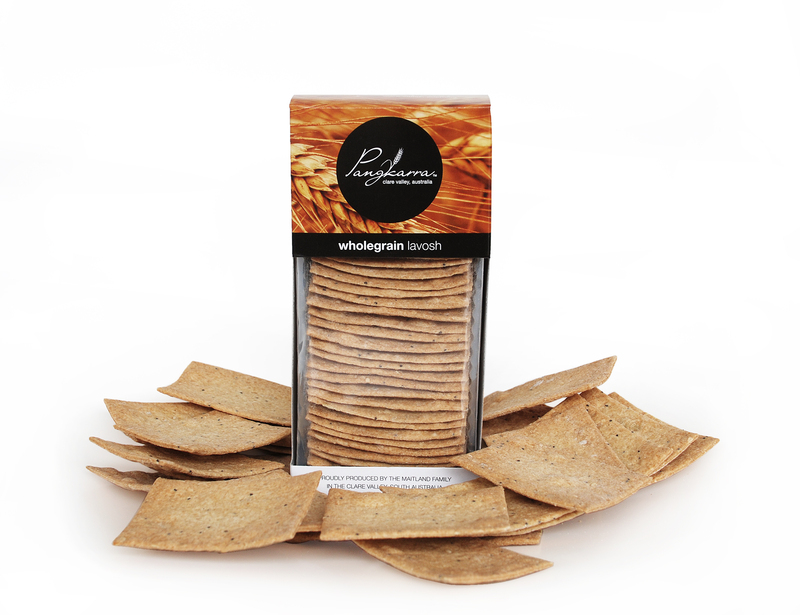 The flour is milled using traditional stone milling methods to maintain the integrity of the wholegrains. 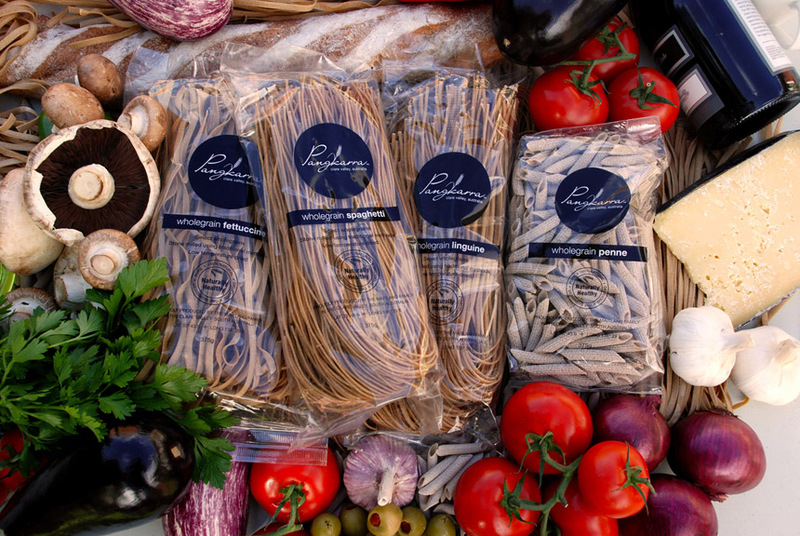 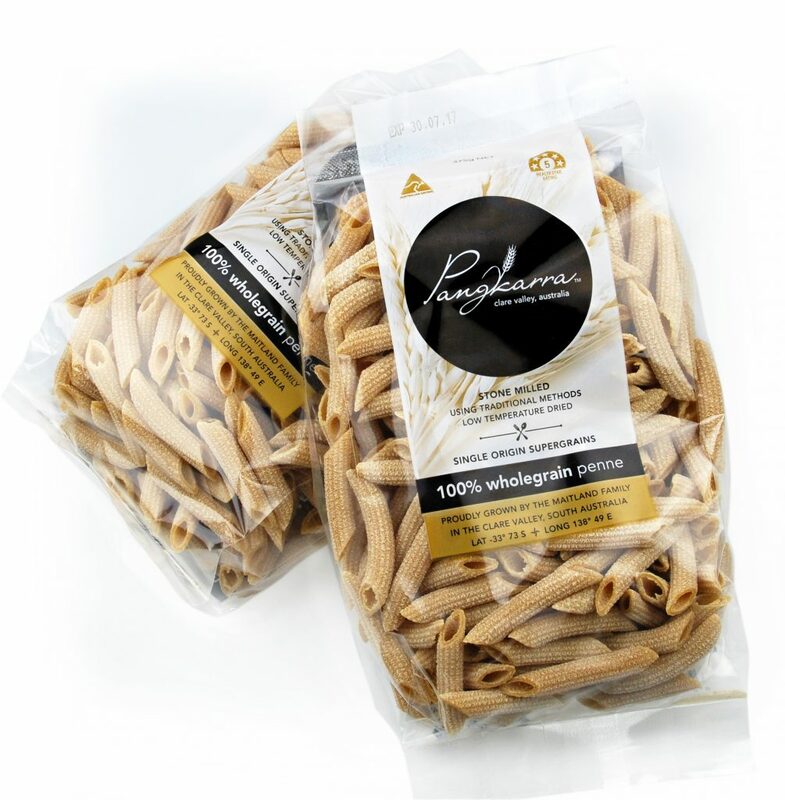 The pasta is dried slowly on racks at a consistent low temperature, the way traditional pasta is made, which ensures the product’s nutritional qualities are protected.